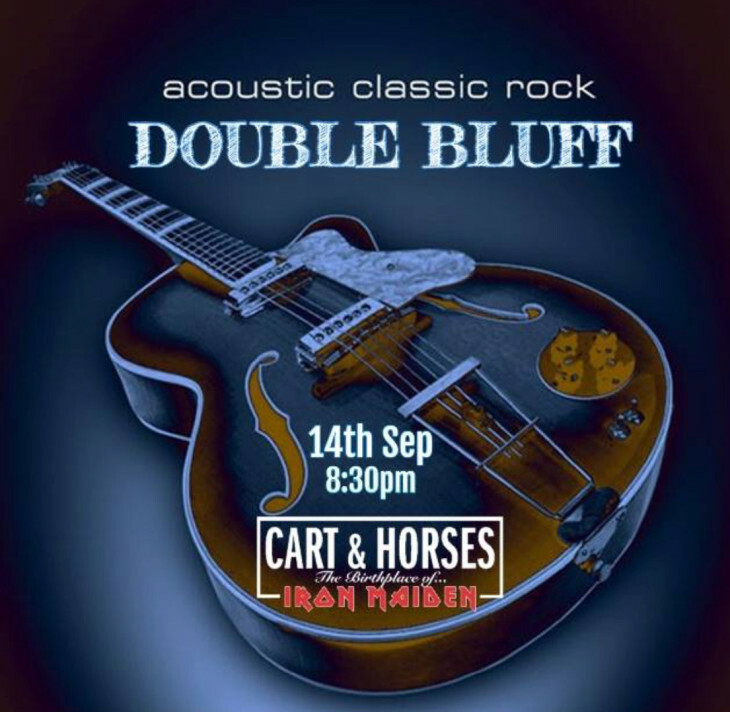 Jason and Brent play their own brand of acoustic rock by the likes of Oasis, Police, Stereophonics, U2 and The Who. It's chill out music for those who like their music clean and contemporary. And unlike most rock bands, you'll be able to hear the words so let loose your inner karaoke and join in the choruses!